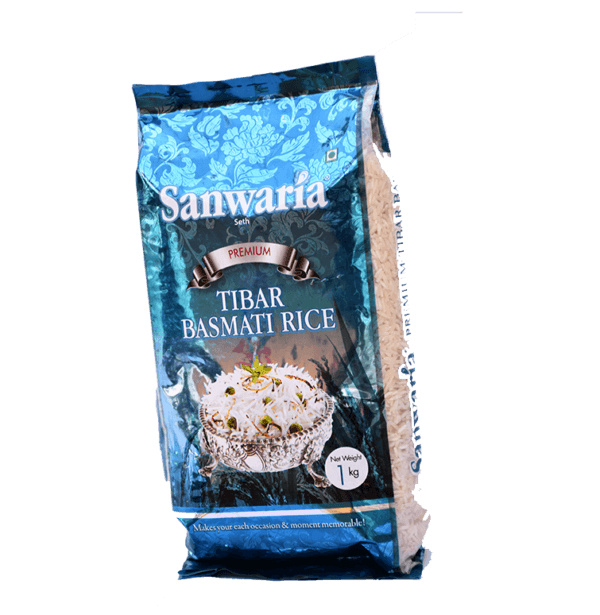 A products from the â€˜House of Sanwariaâ€™ a synonym of Quality. 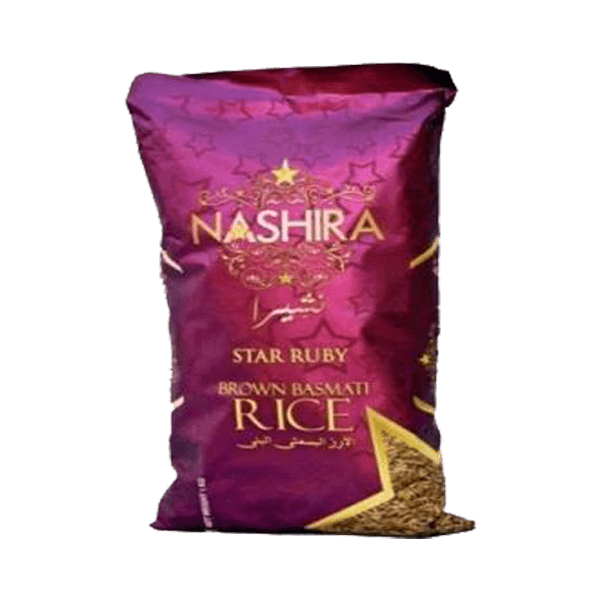 Packed with royal taste and exotic aroma, each grain is sourced & selected from its authentic basmati origin to ensure its purity & goodness of basmati. 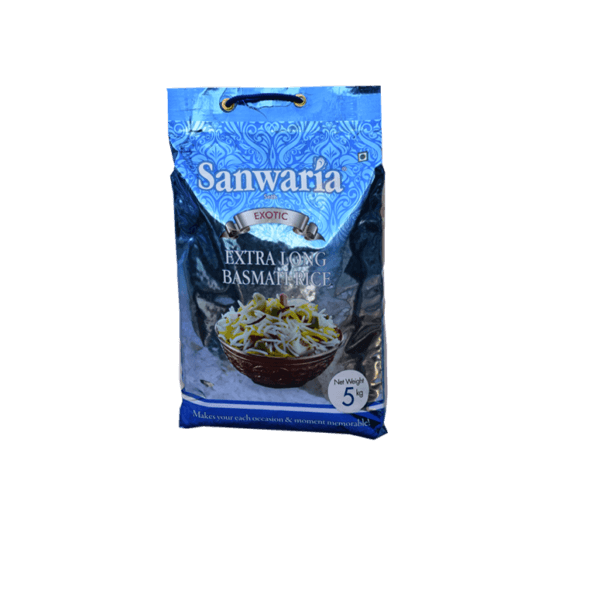 A products from the ‘House of Sanwaria’ a synonym of Quality. 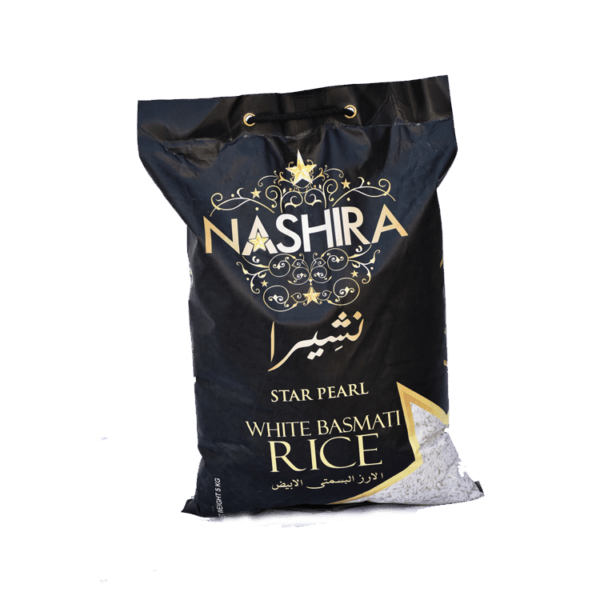 Packed with royal taste and exotic aroma, each grain is sourced & selected from its authentic basmati origin to ensure its purity & goodness of basmati. 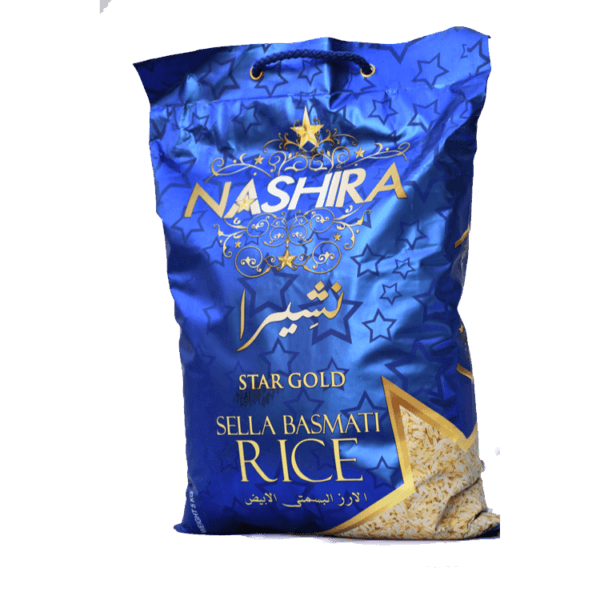 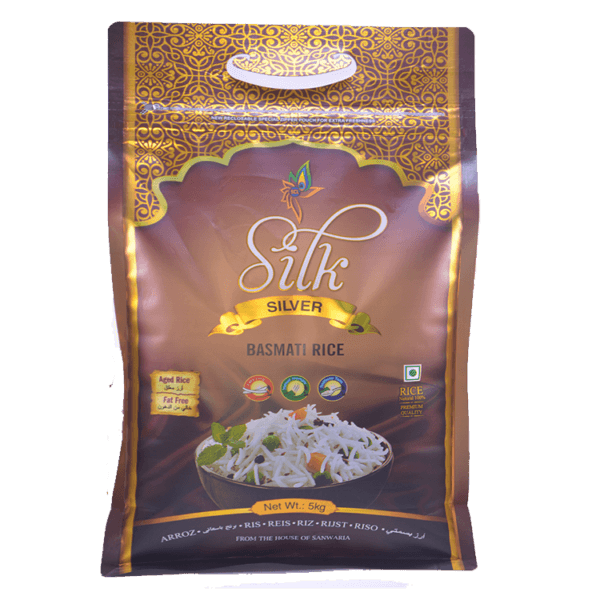 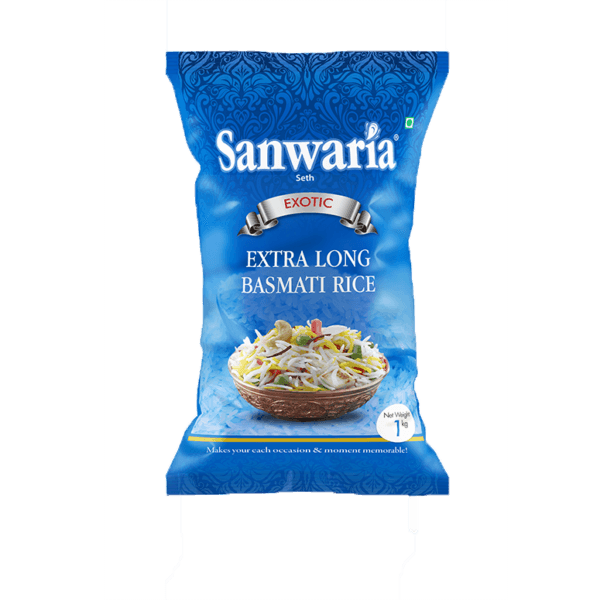 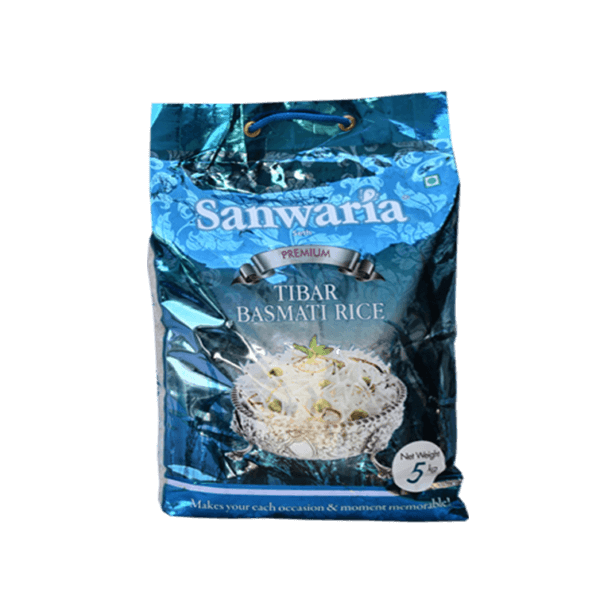 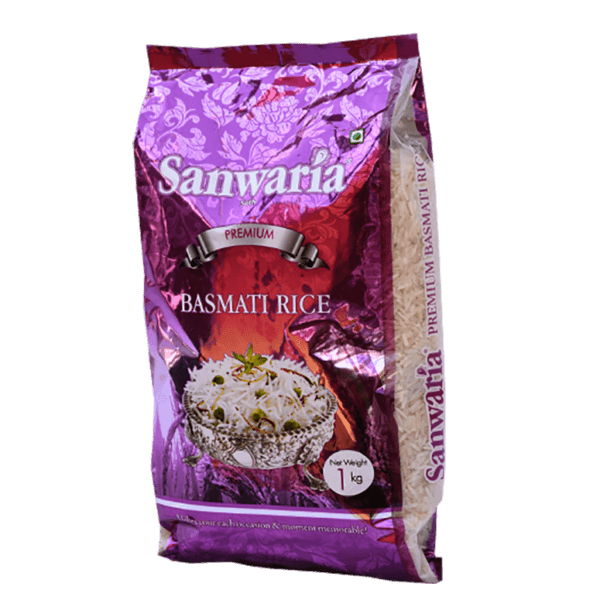 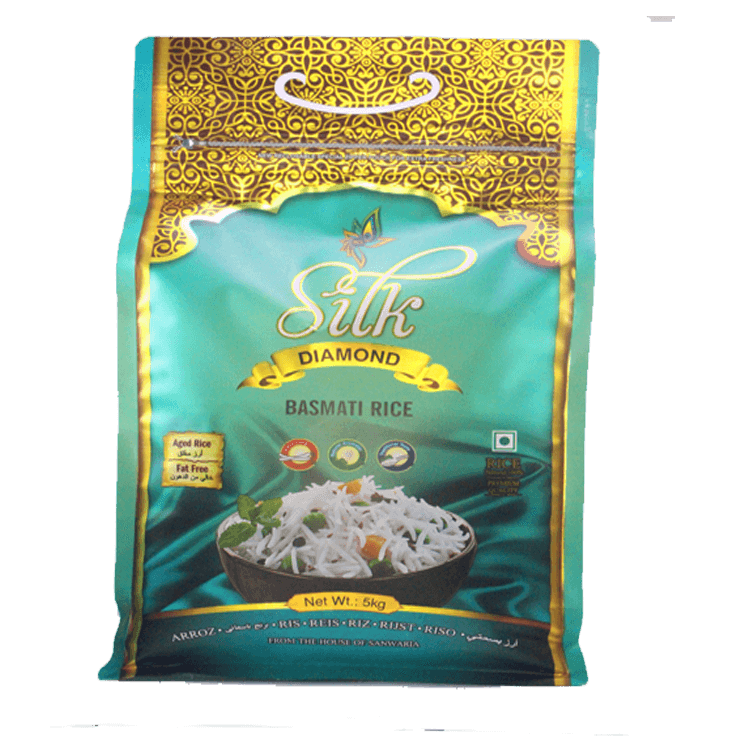 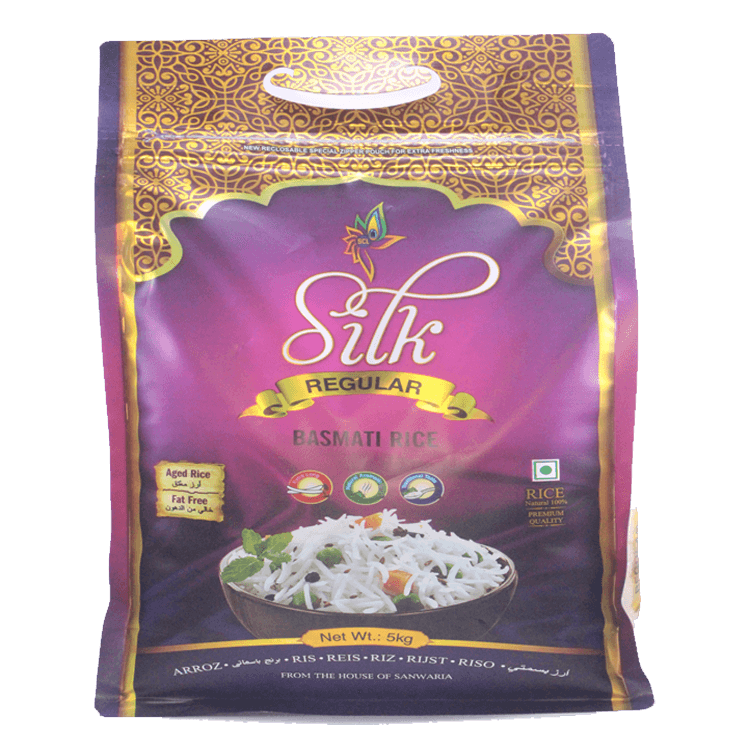 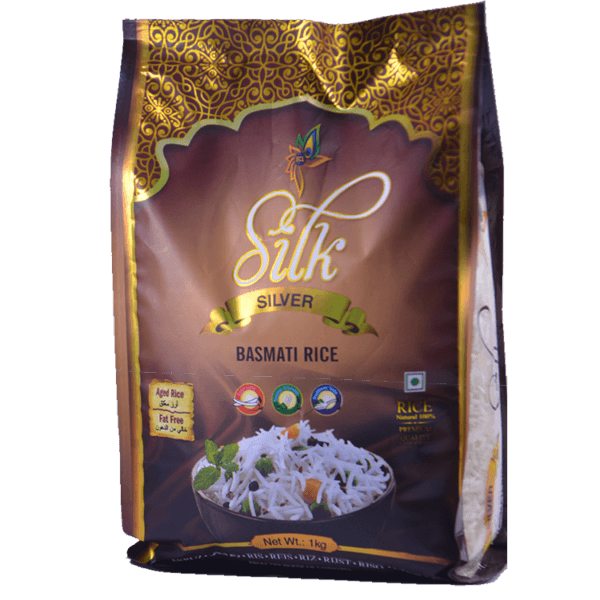 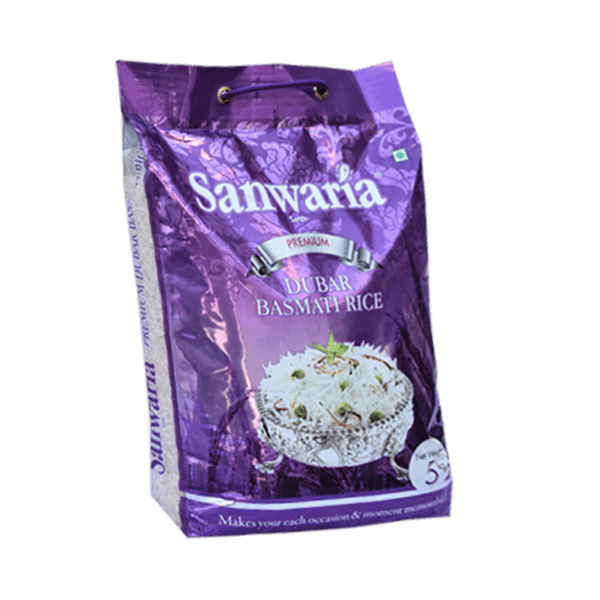 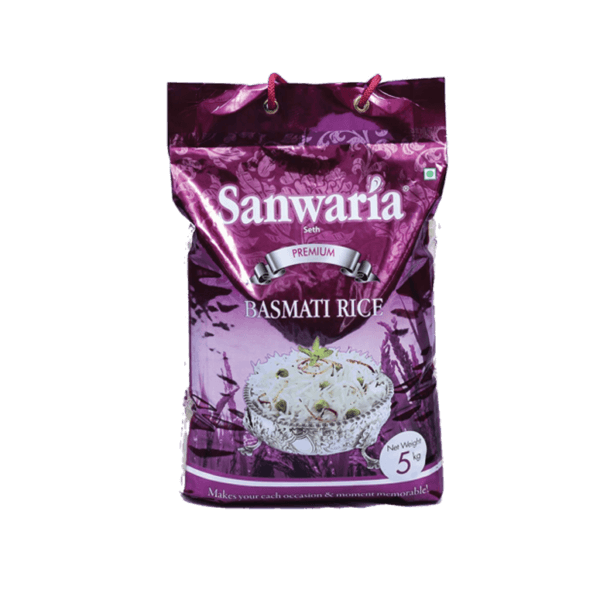 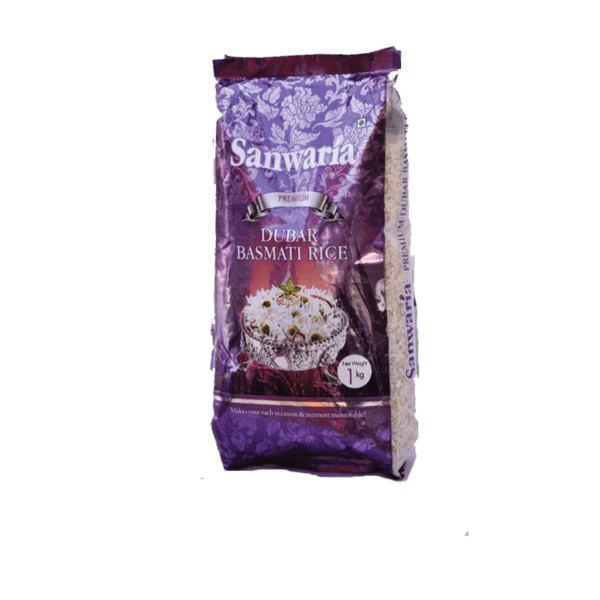 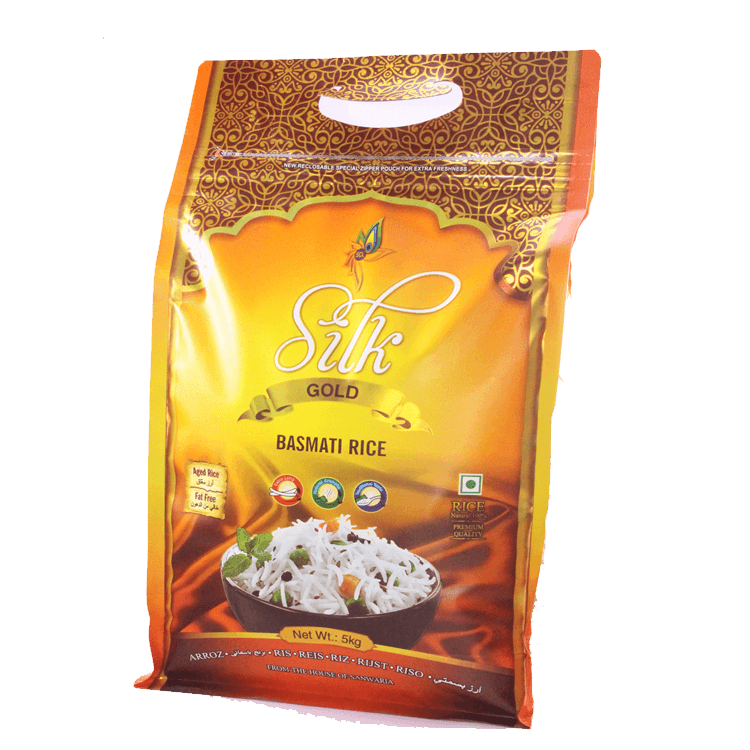 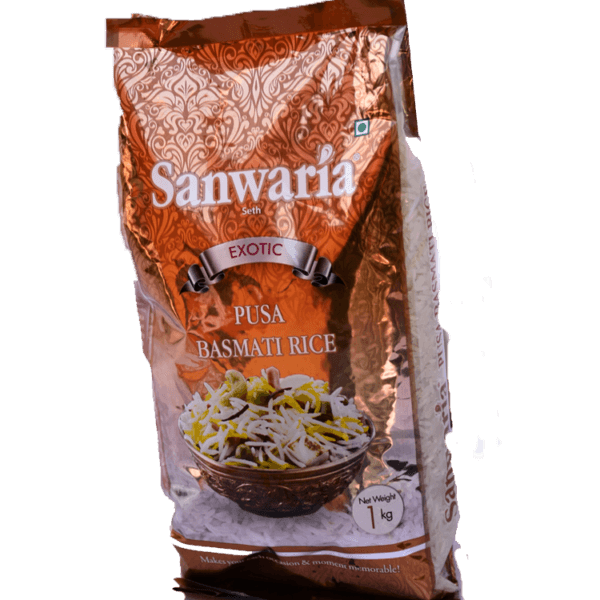 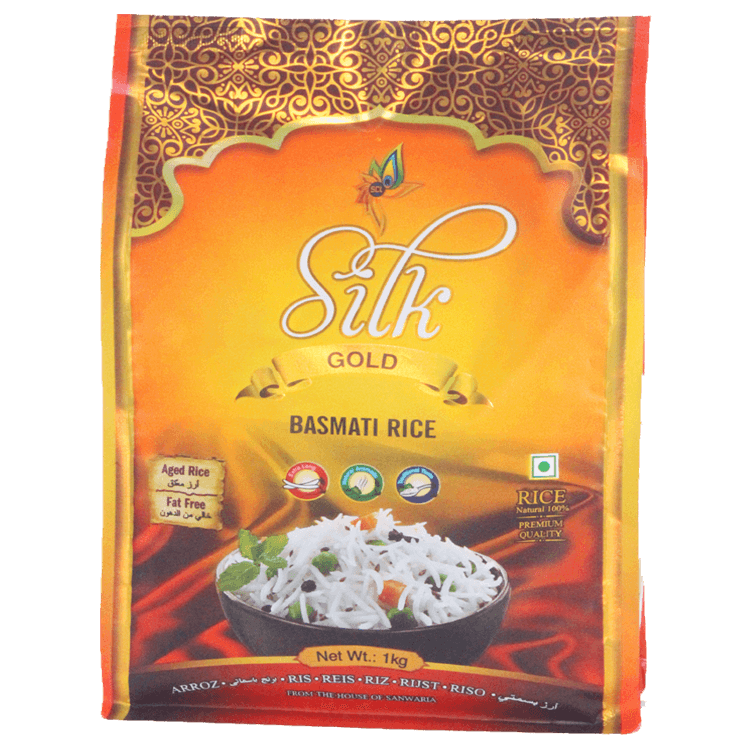 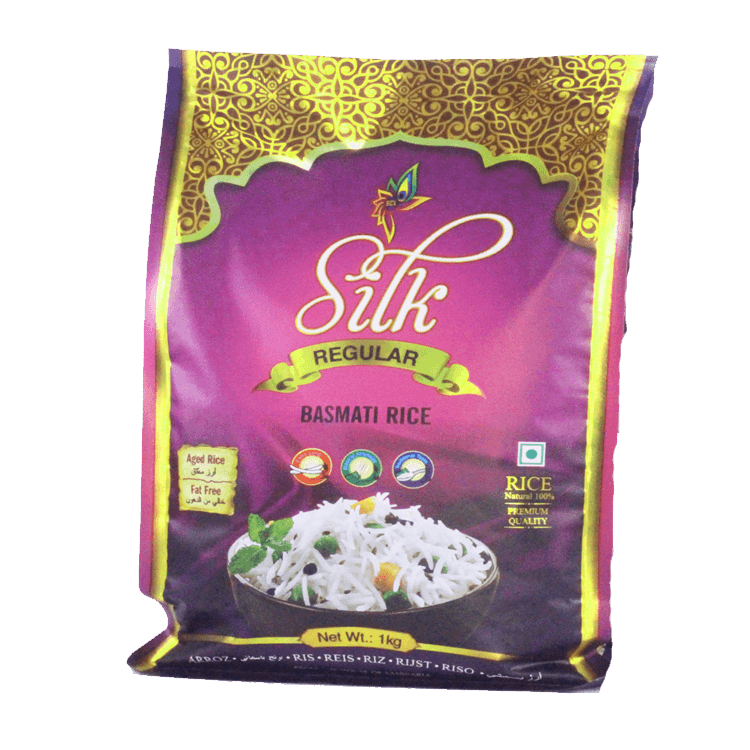 It is carefully aged for 12 to 24 month in high tech storage system to bring out the natural aroma & taste of basmati. 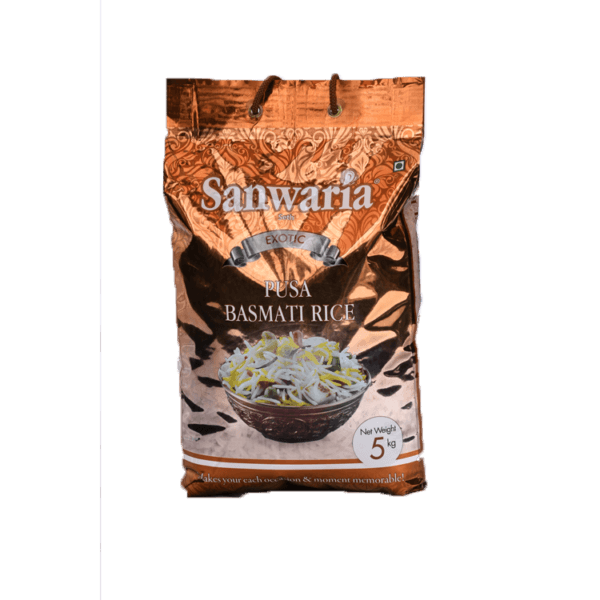 It is milled & processed in Sanwaria’s state of art mill & pass through stringent sorting to ensure that only the finest & right kind of uniform grains go into each pack. 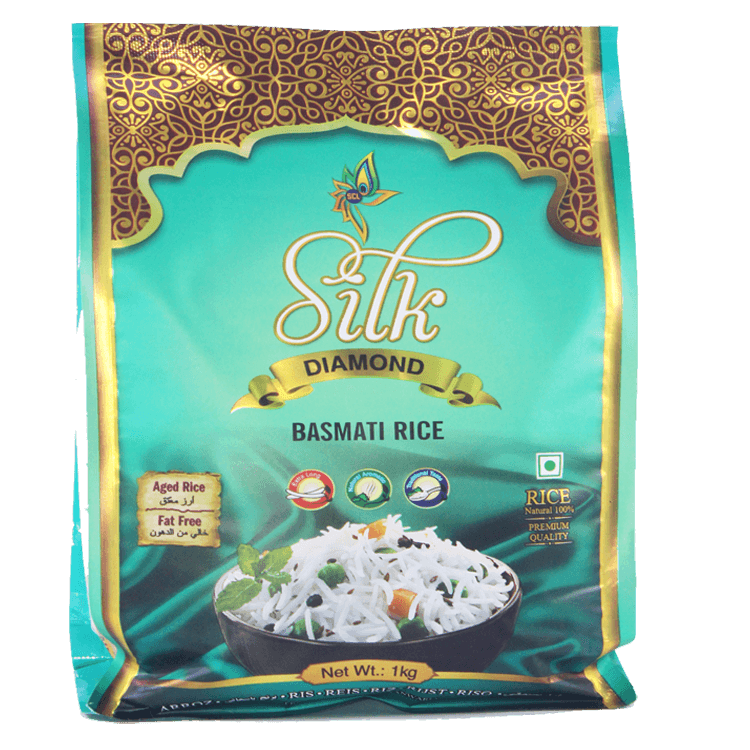 It means aromatic, longest, fullest, fluffy & pristine white.The queen of rice come to your dining table every day. 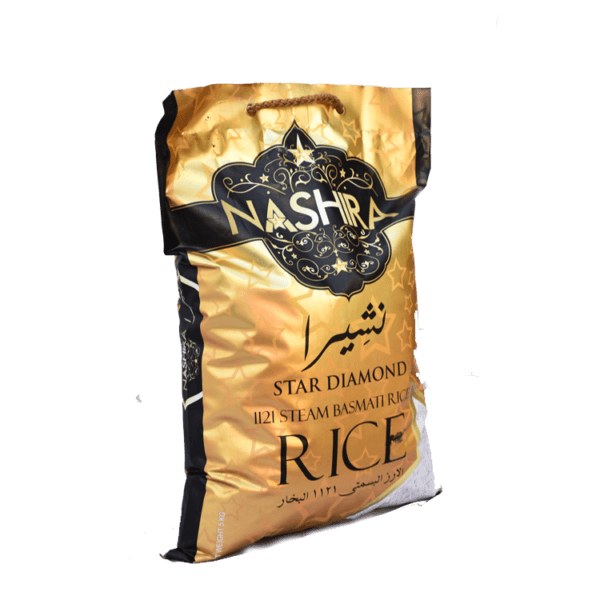 Once the luxury enjoyed by royals now available for everyone to make you each occasion & moment memorable.